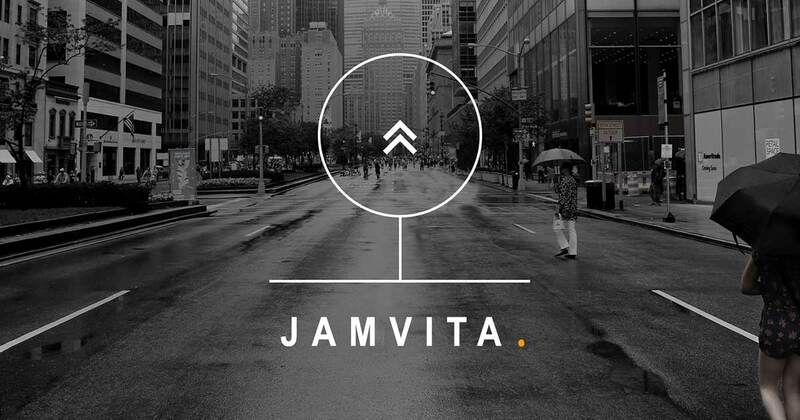 JAMVITA. Creative Marketing for Business. WE BELIEVE THERE IS CREATIVE SOLUTION TO EVERY CHALLENGE. We create a training experience that will keep your teams engaged for higher retention and a more enjoyable training experience. Create a seamless experience across web, social and mobile for your customers and event attendees. Proven results with over 10,000 attendees. 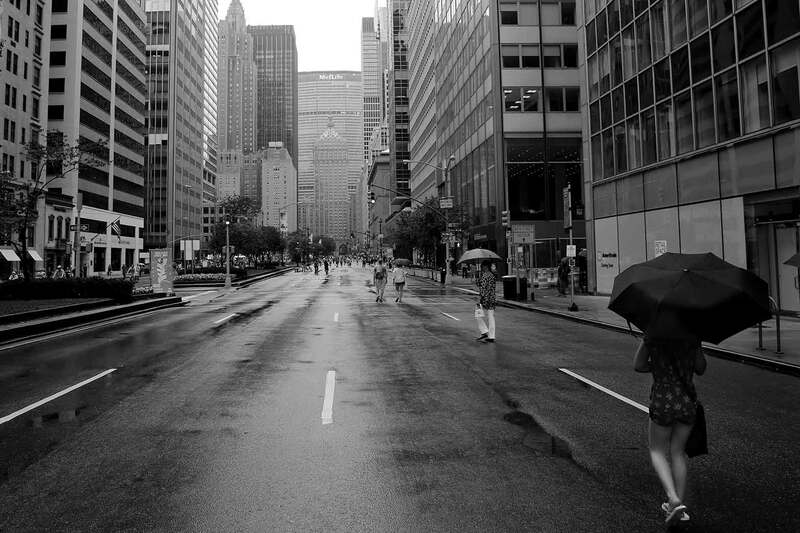 Imagery is your most powerful asset, worth a thousand words. We can help you tell your story with documentary-style video and photography.